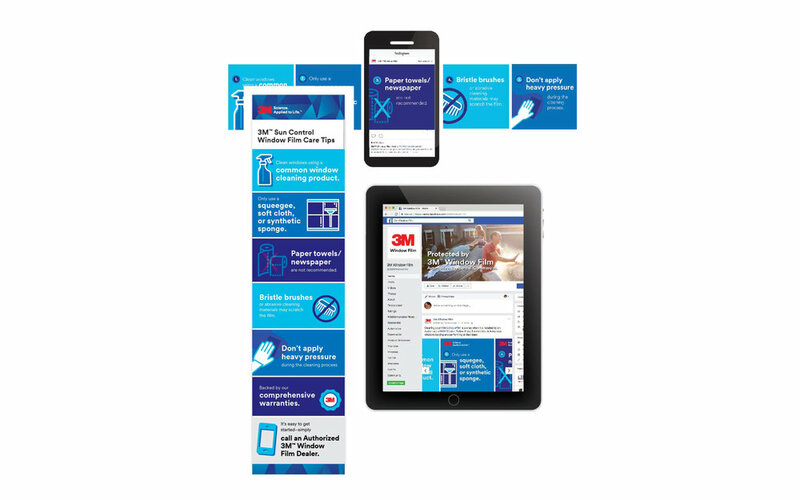 Working with 3M Window Film posed a unique challenge and required a hybrid of both B2B and B2C marketing. Spanning a variety of markets (automotive, residential, and commercial), 3M Window Film needed to appeal to consumers, yet the product itself is sold through a network of dealers and distributors rather than direct sales. A content creation and management strategy provided relevant, evergreen, snackable content to both key consumer markets and sales channels to repurpose and use with their audiences. © 2018 - Leah Palmquist. All rights reserved.